Join the residents of Leadville as they cheer on, or compete in, Colorado’s most wild winter event—Ski Joring! During this event, horses and riders pull skiers at a fast pace through a course laced with obstacles. At 10,200 feet, there’s plenty of snow to build huge jumps right in the middle of Harrison Avenue, making for plenty of thrills and action. 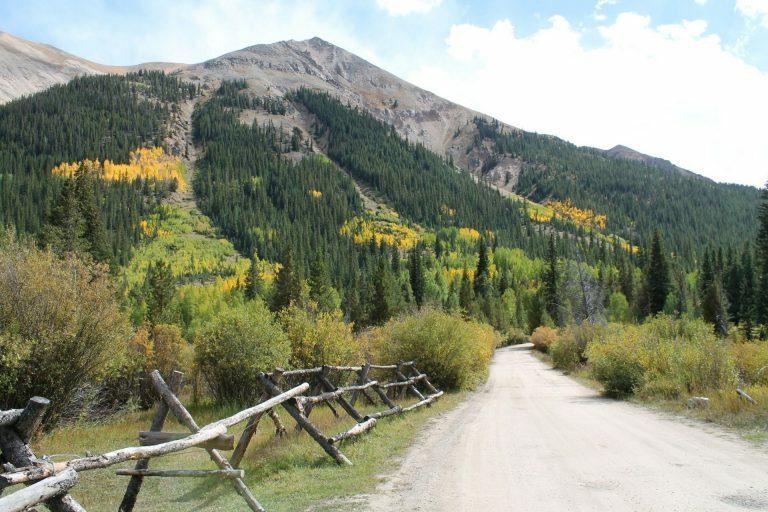 Leadville’s Ski Joring is unique because of its speed. When the event was first introduced in 1949, it was based off a similar event in Steamboat Springs. However, Steamboat’s ski joring was considered too slow for the race horses that would be used in Leadville. Thus, time became an element in the competition, ensuring a higher level of adrenaline and excitement. Leadville’s Ski Joring takes place during the first weekend of March. For young, aspiring participants, the event also offers ski joring behind a snowmobile for kids. For more information on Leadville’s Ski Joring, visit www.LeadvilleSkiJoring.us. 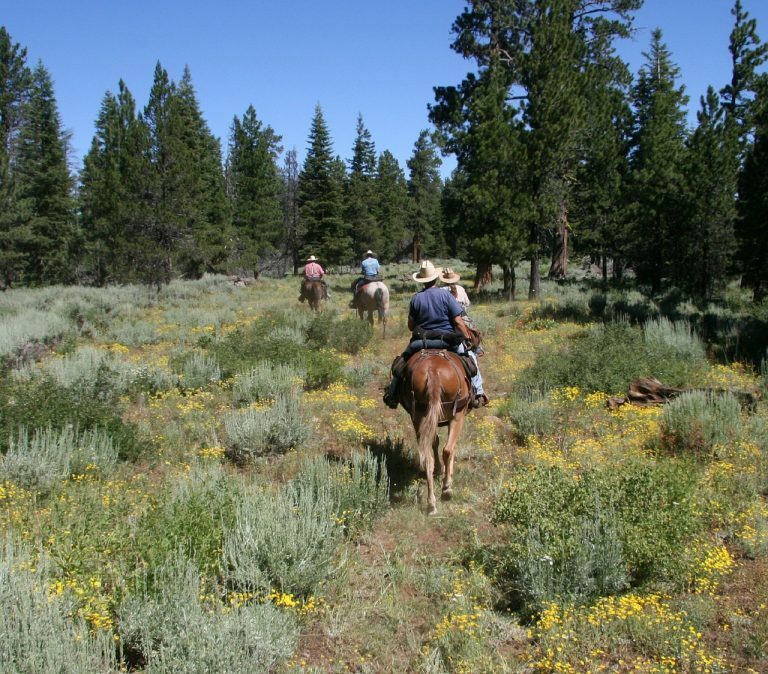 Explore Leadville’s Trails the Old Fashioned Way – On Horseback!